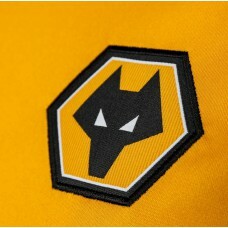 This classic crew neck d esign features a woven Wolves crest badge and embroidered Adidas logo toget.. 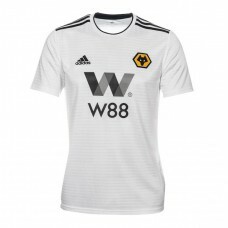 The new shirt features Climalite technology for improved comfort and fit. 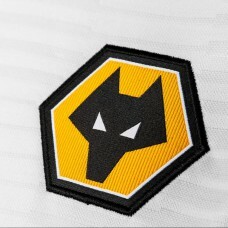 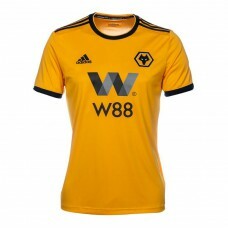 The crew neck design featu..
Wolverhampton Wanderers Home Kit 18/19 - Kids designed in homage to the Wolverhampton Wand..